Power Mower Sales specializes in commercial grade Snapper Pro mowers, parts and accessories. 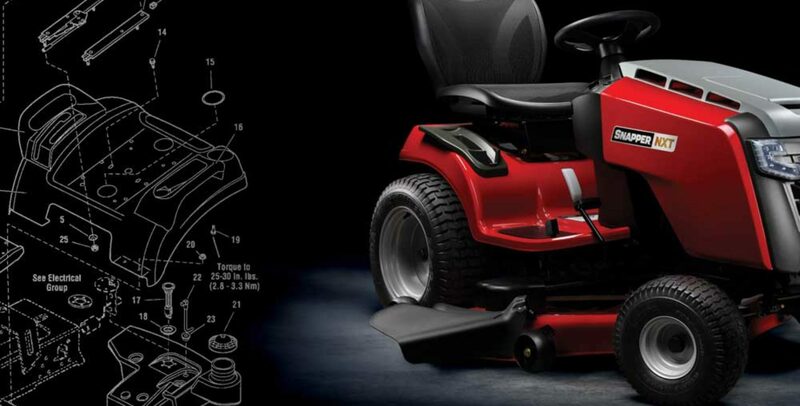 Buy genuine Snapper Pro parts for all your Snapper Pro Zero Turn Mowers & Walk Behind Mowers. Use our quick Snapper Pro Parts lookup tool to find parts fast. or use our Snapper Pro parts lookup. If you need assistance please call 1-800-704-4241. You will need your Snapper model number or part number. If you need assistance please call 1-800-704-4241. You will need your Snapper model number or part number. Need parts for the Briggs & Stratton engine on your Snapper lawn mower? Use our Briggs & Stratton Small engine parts lookup tool.